This workshop focuses solely on the magestic, multi petalled fluffy gorgeous miracle of nature that is the peony. Favourite flower of so many, this class will discuss the care and conditioning of these flowers. Understand their opening process and stages. How to manipulate their blooming and finally how to style in a hand tied arrangement for you to take home. We will be sourcing as many peony varieties as possible right at the height of their season, hopefully our favourites Shirley Temple and Coral charm or sunset will be available along with some more unusual varieties. No experience necessary just a pure love of these flowers. All materials are included plus drinks and a tasty snack. Class limited to 8 student spaces. Come and spend a relaxing 3 hours learning hand embroidery in a small comfortable group. This workshop is a beginner’s workshop but open to all levels; I believe it is always much nicer to sit chatting away and stitching with others. 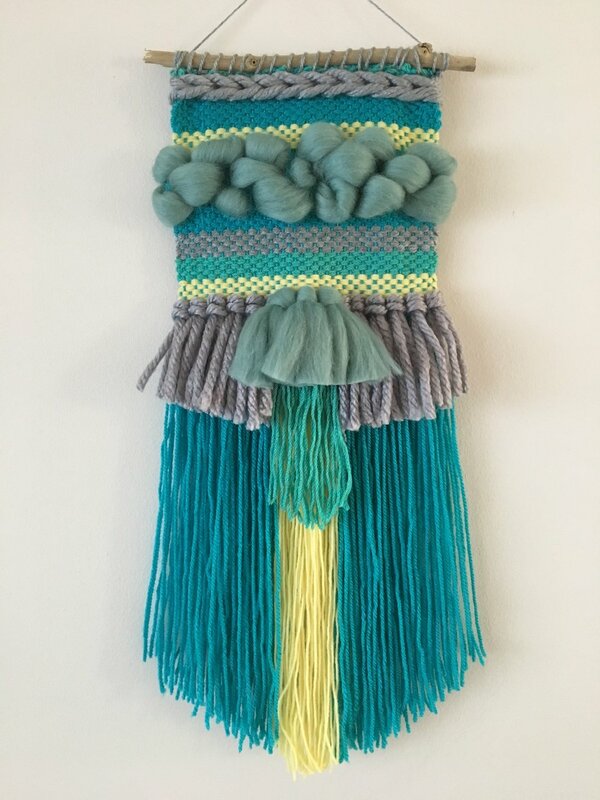 During the workshop you will be taught how to hand embroider the following stitches: Back Stitch, French knots, Running Stitch, Split Stitch, Feather Stitch, Chain Stitch, Blanket Stitch and Laced Running Stitch. All 8 embroidery stitches will be used to create a 6”, hand embroidered, pre-designed hoop. The colours can be chosen by you to make your piece completely unique. All equipment will be provided for you on the day and at the end of the workshop you will take away your beautiful embroidery. If needed, there will be materials available to take away with you, which will allow you to finish off your 'hoop art' at home. A complimentary drink and sweet treat will be provided during our craft break . Sunday 16th June I'll be hosting a create your own headband workshop at Wild Flowers Standish. You will learn to upcycle a shop bought plain hairband and also create your own turban style headband from scratch. Everything you will need will be provided plus a mini sewing kit for you to take home and carry on your creative skills! I have 8 slots available at £35 per person. You will hand sew everything and we will go through basic stitches so no previous knowledge is required. You do not need a sewing machine. This workshop is an ideal class for those who like us are literally obsessed with Eucalyptus. We will discuss it’s properties, care and conditioning methods and what you can do to style this on trend foliage. We will order in as many different varieties of eucalyptus as we can, popular choices such as cinerea as well as the more unusual such as moorei. We will demonstrate a large hand tied bouquet that you will then recreate yourself to take home. How to arrange the smaller pieces you simply cannot throw away and create a name place setting using eucalyptus and the wax sealer. No experience necessary just a slight obsession over eucalyptus. All materials are included as well as drinks and a tasty snack. limited to 8 student spaces. Surely one of planet earths favourite flowers over history is the gorgeous intriguing rose. We adore roses and in this workshop we want to share with you our favourites. We will discuss, unpacking, care and conditioning methods, how to revitalise a drooper and chat about our favourite varieties and growers. 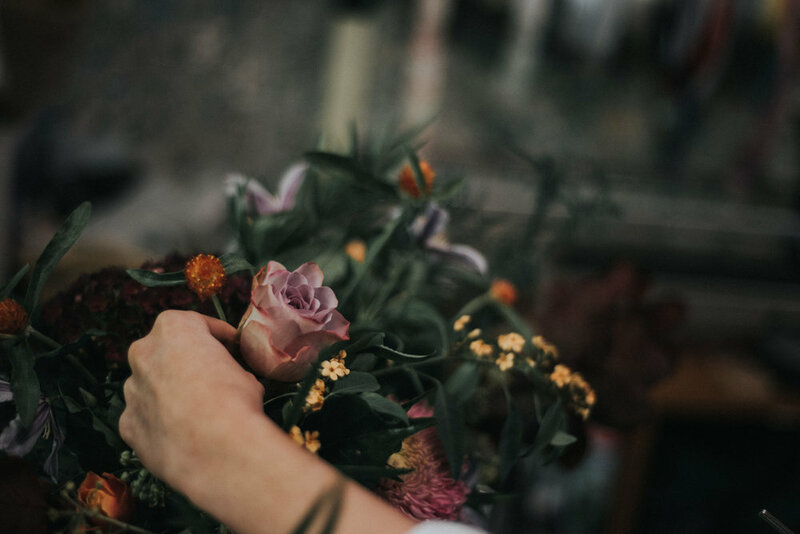 Then we will demonstrate how to arrange our selection of standard and spray roses with foliage so you can recreate your own arrangement to take home. No experience is necessary but an unhealthy adoration of roses would help. All materials are included, drinks and a tasty treat. 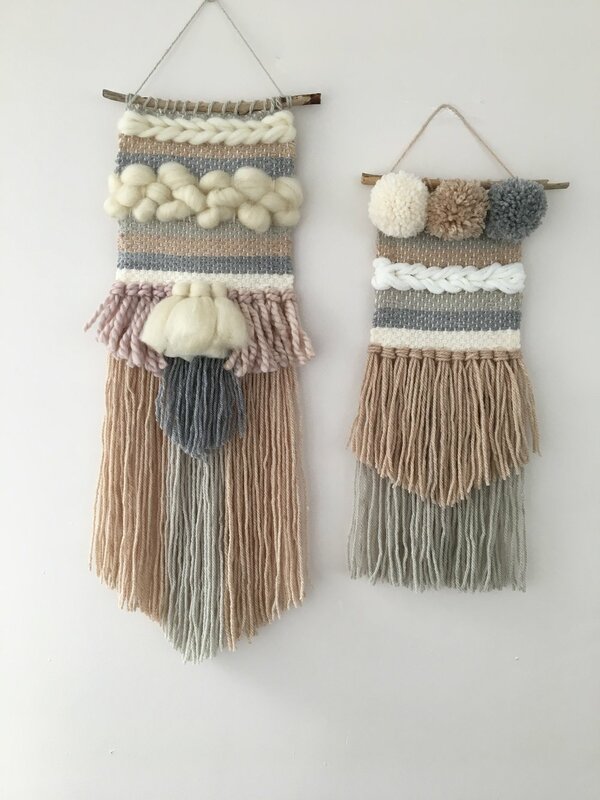 Learn the skill of wet felt making with local artist Cath Carmyllie and then create your own unique piece of art displayed in a frame. Wet felt making was such a popular class earlier in the year Cath has developed the workshop to create a bigger piece of art in it's own display. Each crafted piece is unique and the selection of colours to choose from is amazing. £45 per student - includes all materials and refreshments. Relaxed and fun class creating a beautiful floral heart shaped wreath using the best of summers floral bounty. Think sweet roses, clematis and tiny daisies mixed with luscious foliage. No experience necessary and all tools and materials are provided. Tasty treat and drinks. Can be bought as a gift. Vouchers in a beautiful gift box are an additional £2. Come to this relaxed fun class and learn some jewellery making skills with fabulous local designer Linda. In this session you will design and create a pair of earrings, and necklace or bracelet or possibly both (depends how intricate your design). A varied selection of materials will be available and Linda will guide you with her knowledge so you can create a one off design. £40.00 per student. All materials and tools required are provided. Drinks and scrummy snacks too. Payable in full to secure your booking. Hip Hip Hooray to our 10th Birthday. Come and join us for fun, fizz and fancy cakes plus a special 10% off everything on the day. Easy going relaxed class learning all about what Spring has to offer in terms of flowers. How to hand tie them using the spiralling technique. Displaying them in a vase. Having a go at wrapping with tissue, craft paper or cellophane. Simple bow tying for presentation. All flower materials and a container are provided that you take away. No experience necessary. Hot drinks and tasty treats included. 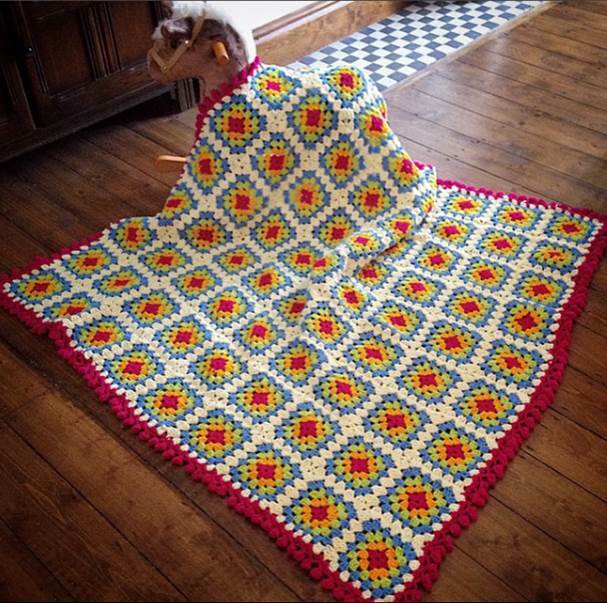 Come and learn the basics of crochet with Suzanne from The Woolly Mama by creating a classic granny square blanket. No prior experience needed. £30 per person, includes ball of wool, crochet hook and access to free crochet patterns. Hot drink and tasty nibbles. Please contact Wild Flowers to pay in full to secure your space. Limited numbers available. 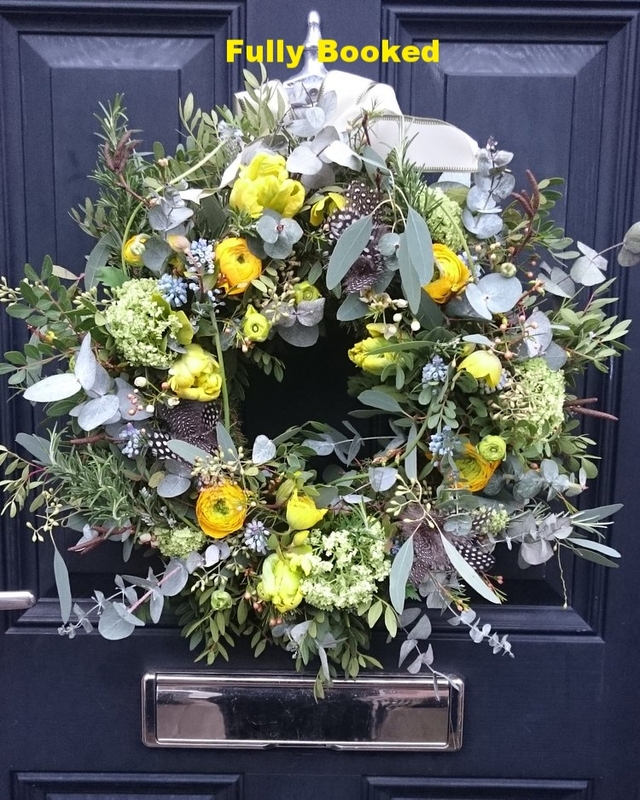 Come and join us to make a gorgeous foliage and Spring flowers wreath embracing the new season and welcome your guests with your creative sparkle for the Easter holidays. 8 Student Spaces available - 1 spaces left. Please call the shop to pay in full and secure your place. Bookings are non refundable. The best gift is saying "let's spend some time together and do this". Join us for a fun and informal session creating a beautiful coffee table arrangement in a container using the seasons most beautiful flowers and foliage. Learn some basic floristry skills, hints and tips. Take your arrangement home but before you do stroll down to The Hoot for an arrival glass of Prosecco by the warm real fire followed by a delicious afternoon tea catered by our fabulous friends at Mrs Lyons Tea rooms. No experience necessary. Limited spaces available. 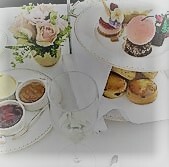 A gift voucher will be provided for you to present on Mothers Day. £60.00 per person. Includes all materials. One glass of prosecco, one cup of tea or coffee. Selection of sandwiches, kettle chips and fresh baked scones with all the trimmings. All the materials required are provided including a plant pot so all you need to do is simply turn up on the night! And why not make the gift extra special and purchase one of Wild Flowers luxury gift voucher boxes, available to buy in store now at £2. 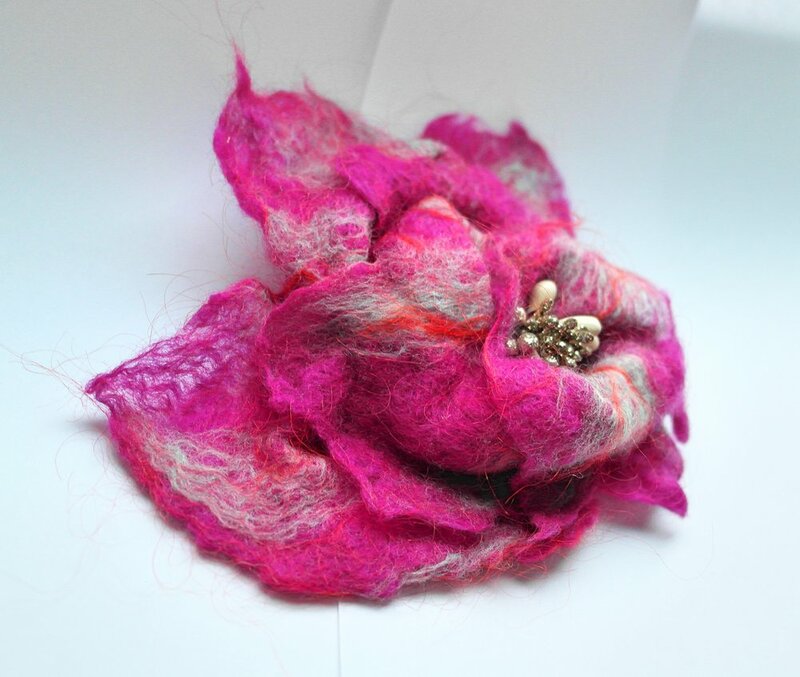 Learn the skill of wet felt making with artist Cath Carmyllie. All equipment and materials are provided. Produce a decoration or a broach. Hot drinks and snacks included too. £45.00 - Book to secure your place.